Please read Magical Urban Fantasy Reads Official Rules for giveaways. Shipping is open International! Giveaway ends September 9, 2012 at 11:59pm EST. 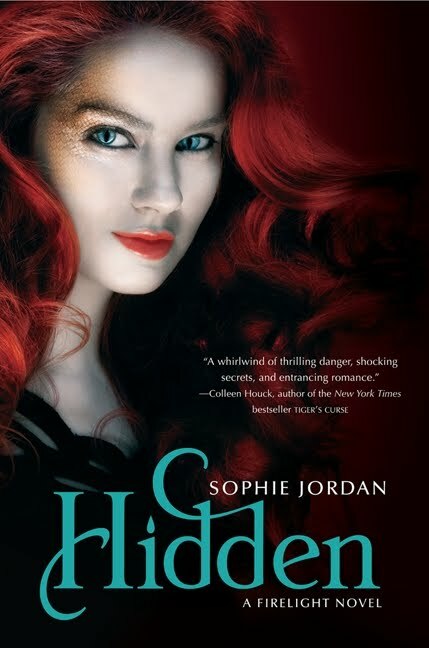 *NOTE* If the cost to ship the ARC of Hidden is equal to or greater than the cost for a finished copy from The Book Depository, then the winner may receive a finished copy. My commenting name was Gisele. I commented as Steph on your Hidden review. Thanks for the giveaway! Thanks for the giveaway, and for making it international!